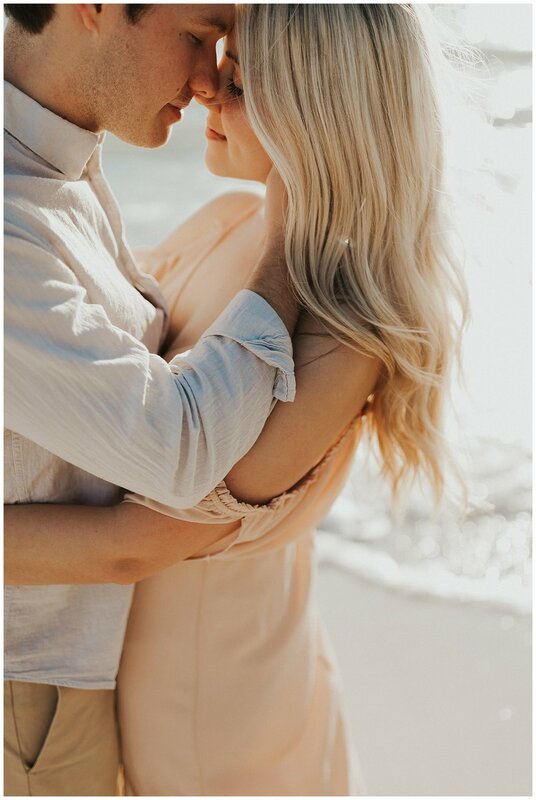 Her blonde hair is the prettiest I've ever seen and her hubs Toren was such a champ for being totally into this shoot. 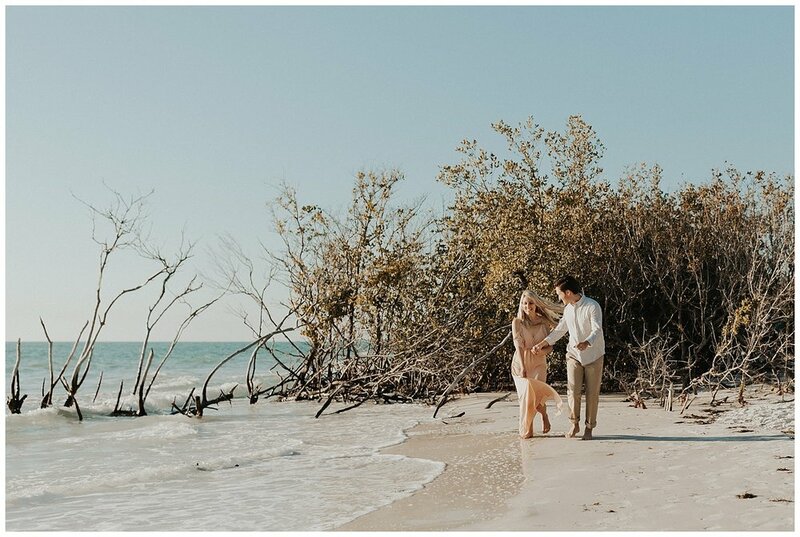 The day could not have been more perfect. 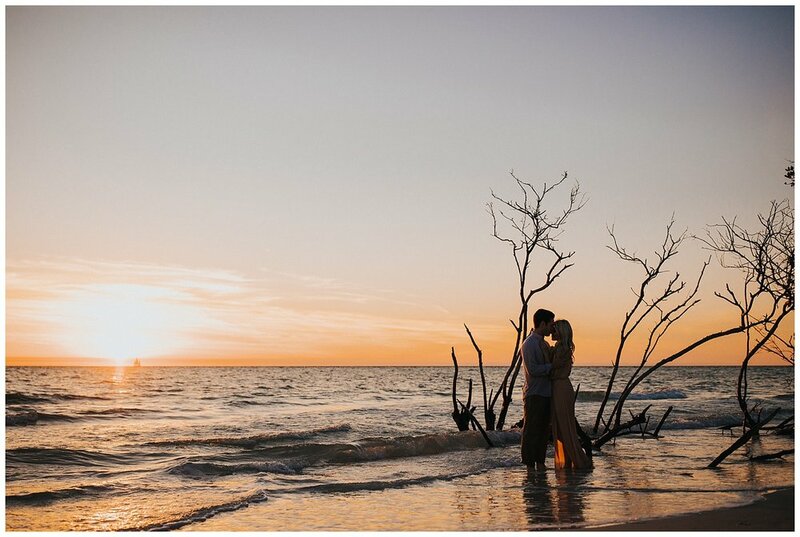 The weather was absolutely divine and the sunset that ended our shoot was beyond incredible! 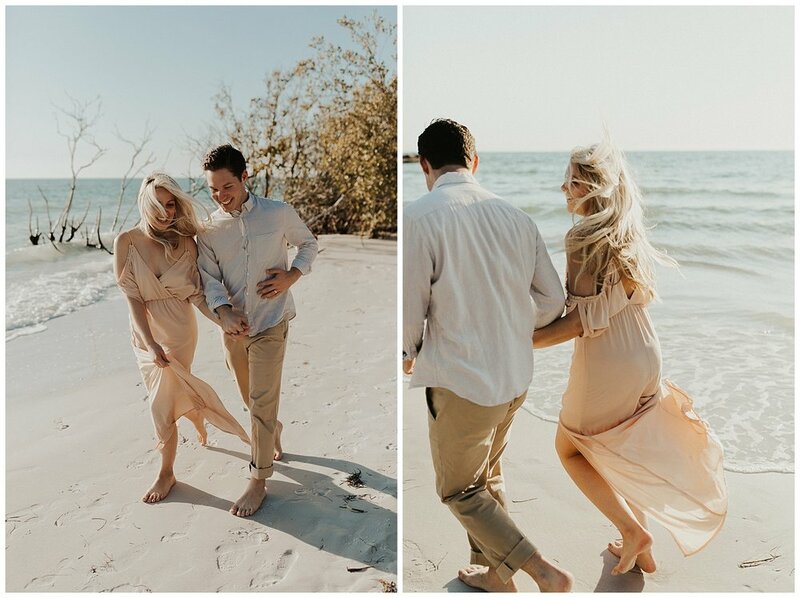 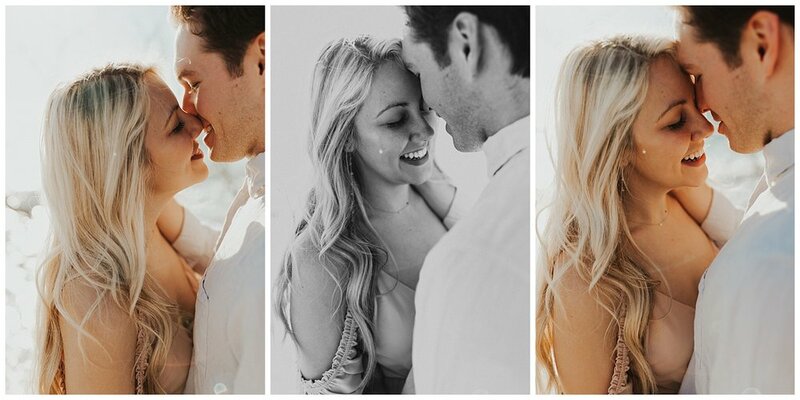 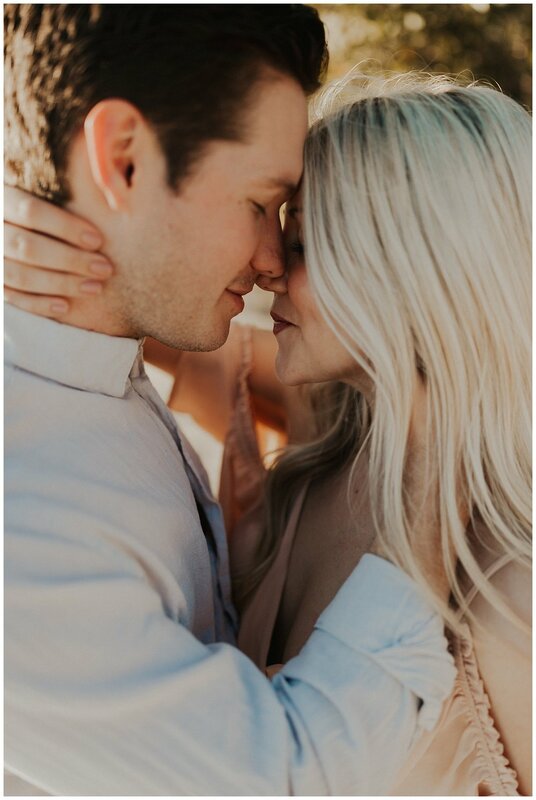 These two sweet souls have an effortless kind of love that shows through these photos - it's a love that's sweet and playful but deep and romantic all at the same time. 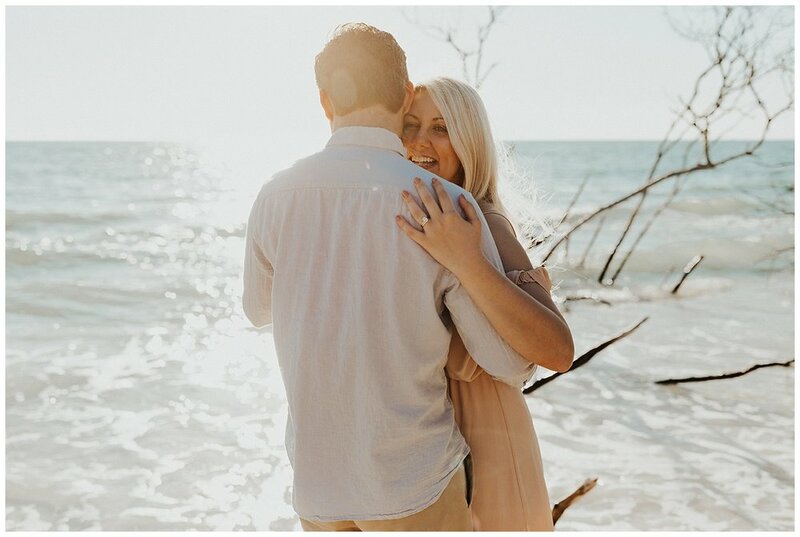 Loved getting to explore a new Florida beach and adventure into the ocean with these guys!